Digby, Nova Scotia directly across from Digby Regional High School. Need a map for directions? If so please click here. Due to the high volume of people we serve there is no substitutions or omissions from the menu unless for allergy reasons. We thank you for your understanding and patience when we are serving you. 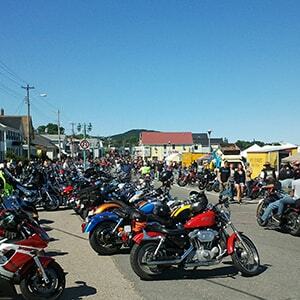 Be sure to visit the Official Site for the Wharf Rat Rally!